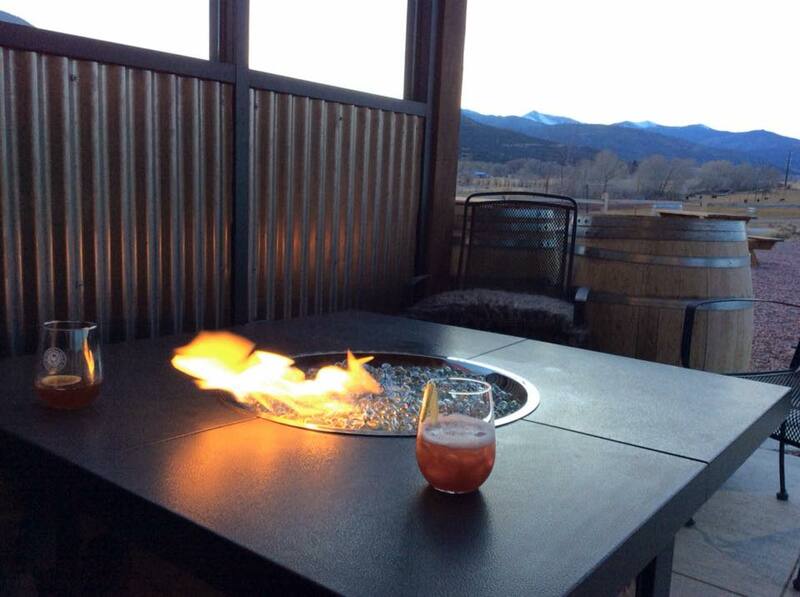 We offer lovingly crafted wine and mead that reflect the local spirit of community and fun. 20+ varieties including Chardonnay, Riesling, Zinfandel, Merlot, Syrah and more. 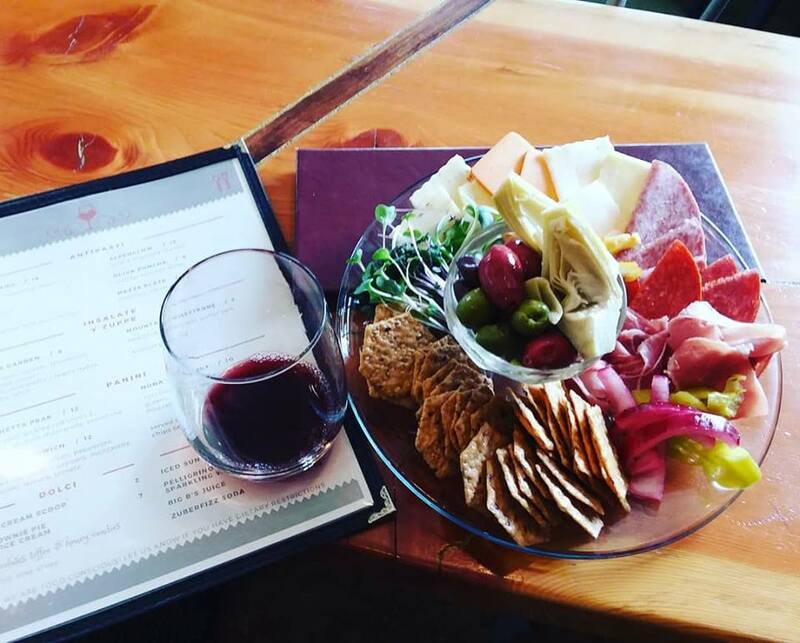 We provide wine tasting and tours, wine bar, Charcuterie plates, live music, non-alcoholic beverages, patio games, private parties, special events, membership discounts and more. Come and see your friends at the wine bar! Breathtaking views year-round. Bring your friends to the most beautiful winery tasting room in the world! Scheduling and reservations requested min. 2-weeks in advance.Includes use of tasting room and staff for wine service. 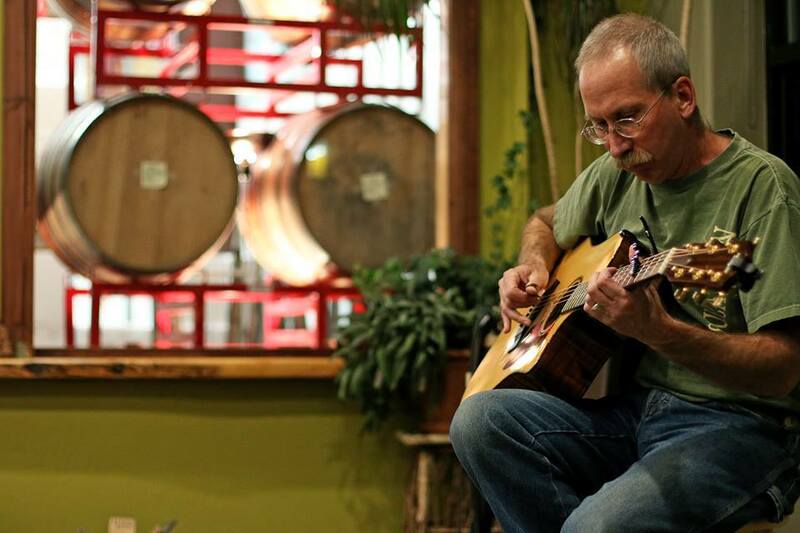 Every Friday and Saturday Vino Salida offers free live music from 5-7pm. See our Music & Events page for the schedule. If you would like to perform in the wine bar, apply below.